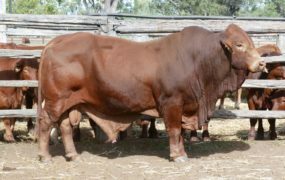 Yaralla Droughtmasters aims to produce droughtmaster sires for both stud and commercial cattle operations. 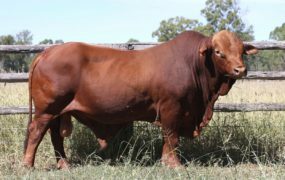 Our genetics are based on 54 years of droughtmaster stud breeding for both fertility and market suitability. 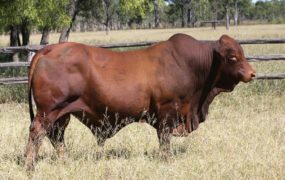 We believe one of our major strengths in our genetics is that it is in our herd’s DNA to survive and thrive as they have been bred of forest country at Pearl Creek Duaringa since 1918. 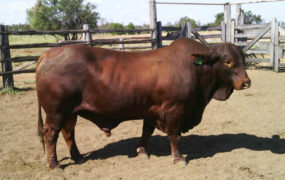 We annually introduce top quality sires to our stud herd to expand our gene pool for our annual droughtmaster sales.